This is Mr Michael Gong,I speak Mandarin, Cantonese and English fluently, and work as business guide, interpreter and sourcing agent since 2006,and I know well all kinds of the wholesale markets and factories here. 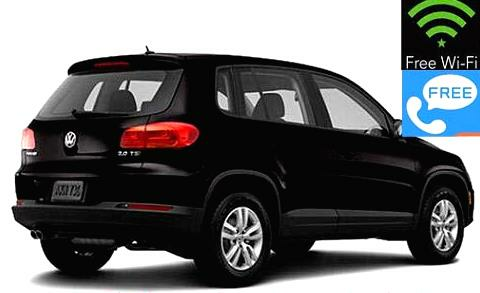 My car is a SUV,VOLKSWAGEN TIGUAN,with 5 seats,AC and GPS navigation，clean, roomy and comfortable. also I am a non-smoker and I will be glad to provide you with a clean and dependable car. Your safety and comfort are my first priority. I will get you to your destination quickly, safely and stress free! English speaking driver with SUV in Guangzhou,Foshan,Zhongshan，Yunfu,Taishan,Shenzen,Dongguan and other cites of Guangdong Province China.